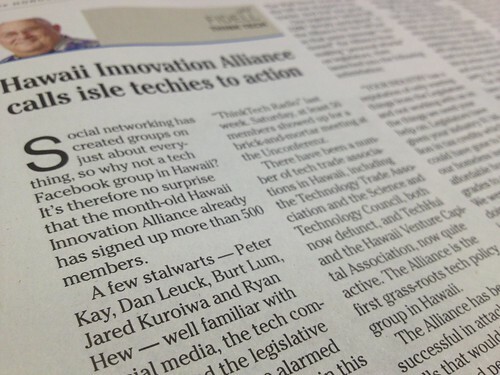 Coverage in the Honolulu Star-Advertiser, Feb. 28, 2012. 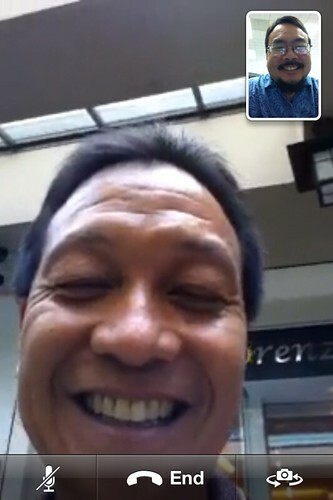 Burt tries out FaceTime on his iPhone 4 while at Ala Moana. 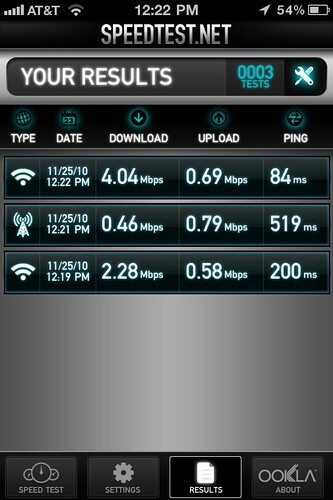 Results from the Speed Test app on iPhone 4. 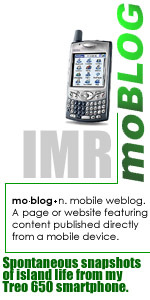 First is Wi-Fi over my Hawaiian Telcom DSL line, then directly over AT&T 3G, then finally Wi-Fi over my new Clear Spot 4G. Service is sketchy in Mililani, but I suspect I'll use it a lot more in town. 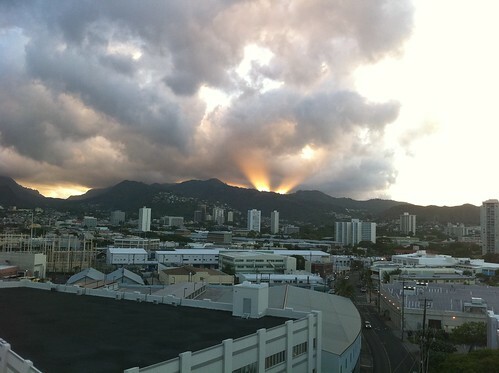 An early morning eruption of sunlight over Tantalus. 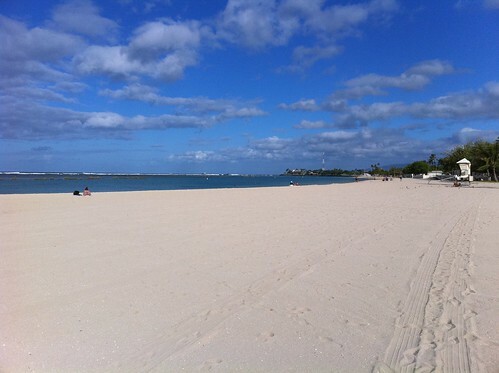 A second attempt at a panoramic photo of Bellows Field Beach, taken with an iPhone 4 and created with AutoStitch. 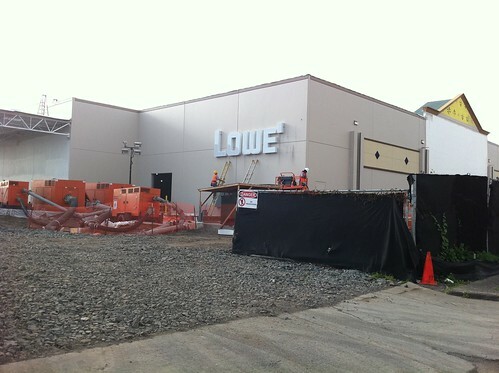 Not sure if the iPhone scales down images sent over 3G. I would imagine so. Still, hoping the 5MP sensor makes a difference. 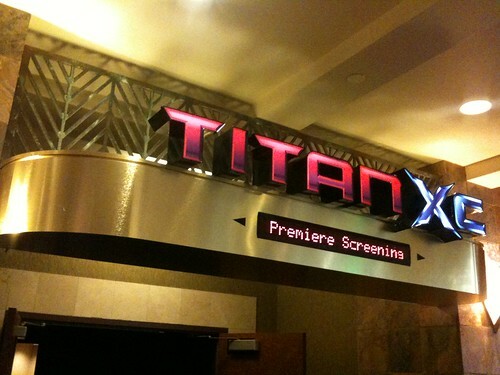 The new Titan XC theater at Consolidated Theatres Ward Stadium 16. 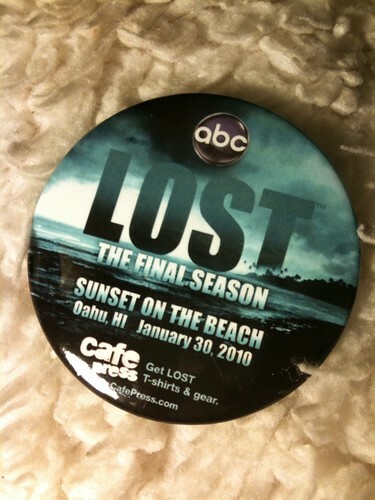 A limited edition button made by ABC for the "Sunset on the Beach"